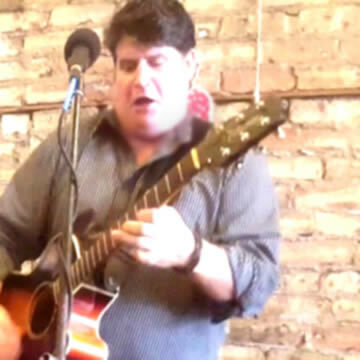 Imagine the sound of a full, live, acoustic band played solely by one man! 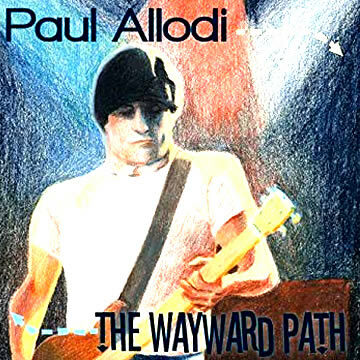 Paul Allodi is an acoustic guitarist/vocalist who incorporates harmony, fingerstyling and looping in to add an on trend and unique style to classic covers. His vast experience spans over two decades and his high energy, engaging performances will leave you star struck! 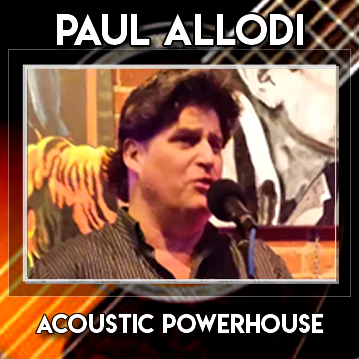 Paul’s versatility is legendary as a sought after acoustic powerhouse and songwriter. Paul has a rerertoire of thousands of your favorite songs. With years of experience, playing and singing in a variety of projects, Pauls professional musicianship has taken him far. 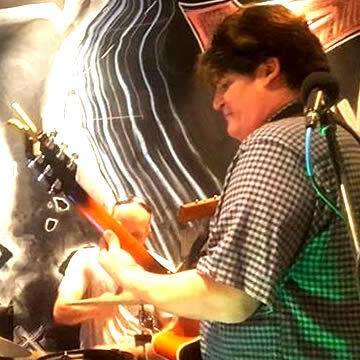 His experience includes playing solo guitar and singing at weddings and parties to playing with original bands, acoustic duos, accapella choirs and session work. Paus drive and focus is his absolute passion for music. 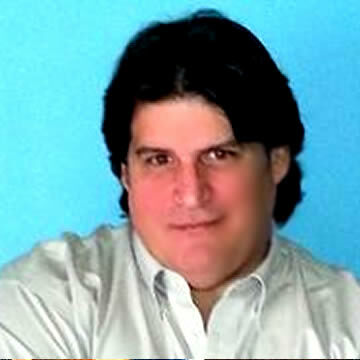 He has become a committed DIY artist, working professionally on both the artistic and business side of the industry. 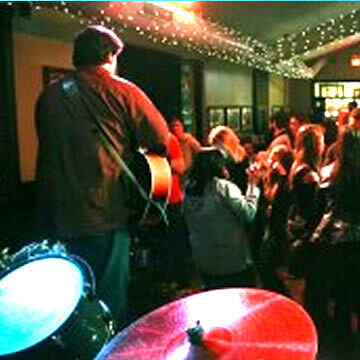 Paul has focused his love for music and began making waves in the local scene as a guitarist and front man.